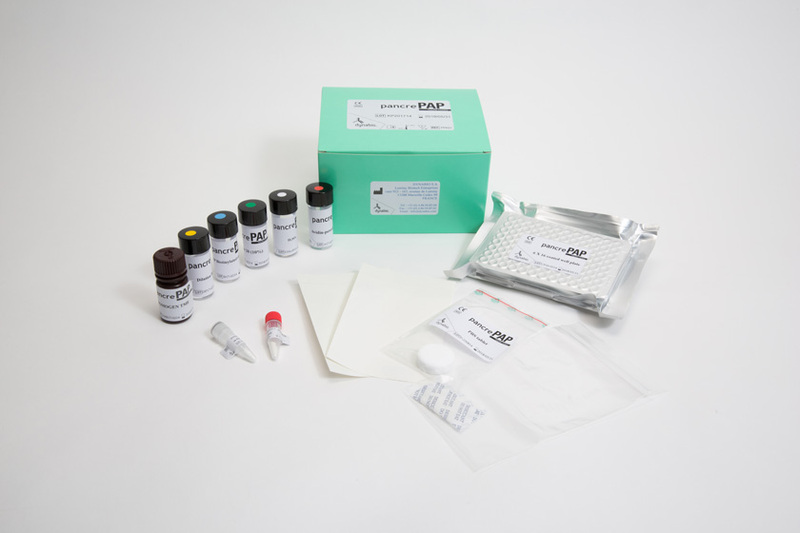 Immunodiagnostic kits for assaying human PAP | Dynabio s.a.
DYNABIO S.A. is a biotechnology company established in 1992 to promote the clinical use of newly discovered stress proteins. Research and development was initially focussed on the Pancreatitis-Associated Protein (PAP), the first member of a new class of stress proteins whose expression reflects with extreme sensitivity pathological alterations of several tissues in the gastrointestinal tract. Close partnership was established between DYNABIO S.A. and INSERM laboratories working on such proteins and the company was granted by INSERM (http://www.inserm.fr/) exclusive licencing of the PAP patents covering the clinical use of PAP antibodies and the use of the PAP assay in cystic fibrosis neonatal screening. 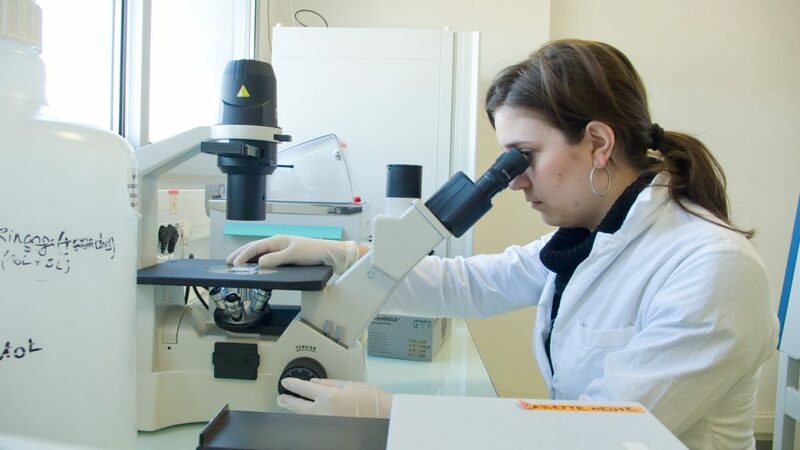 An ELISA for PAP was constructed and several clinical research projects were instigated to evaluate the interest of monitoring PAP in various pathologies. They provided ground for commercial development of the product. The PancrePAP kit is presently distributed worldwide and the number of potential applications is growing (see Product documentation section). More recently, demonstration in a large-scale multicenter study that PAP assay, coupled with immunoreactive trypsinogen assay, allowed newborn screening for cystic fibrosis (see Product documentation section) led to the development of new kits adapted to newborn screening, called MucoPAP, MucoPAPII and MucoPAP-F.
Dynabio proposes to build-up and optimize ELISA tests allowing the assay of proteins of interest. 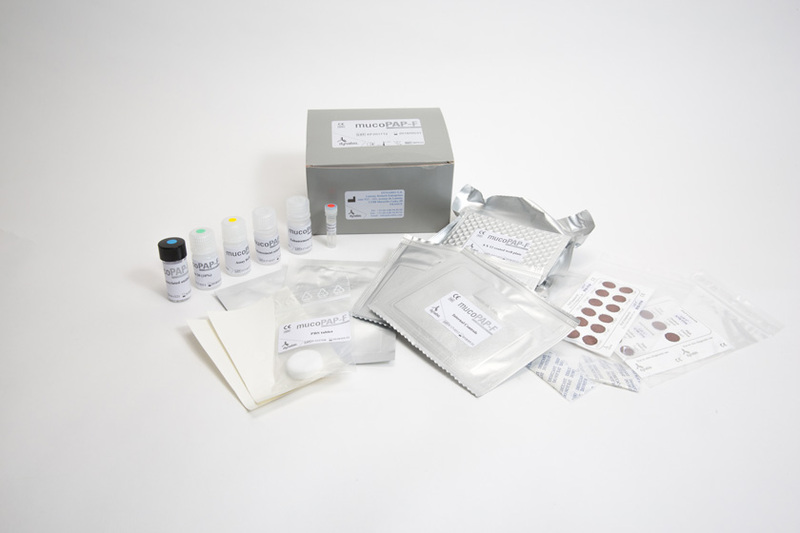 Sandwich ELISAs have the advantage of being robust and easy to implement in most laboratories. 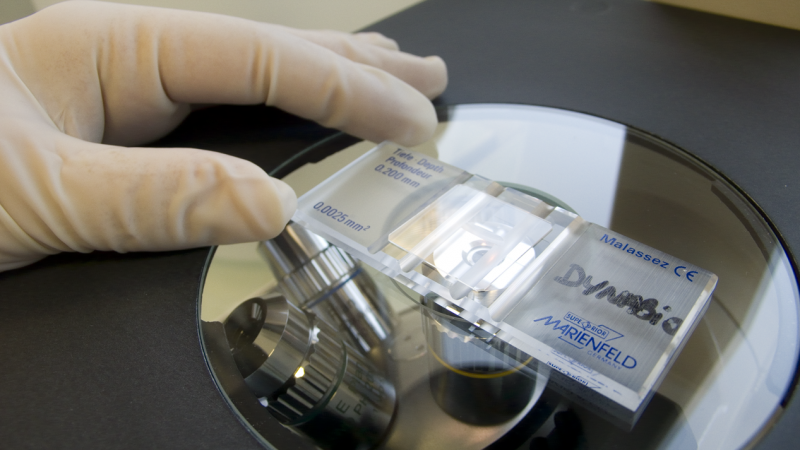 DYNABIO S.A. is developing new immunological tools. 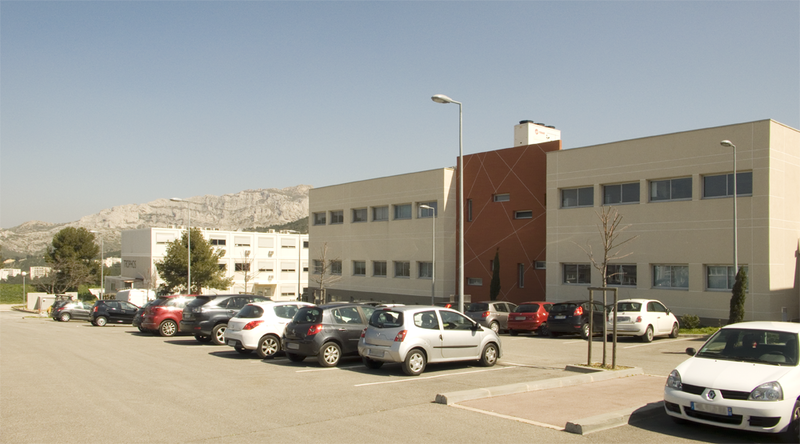 Its facilities are located on the Luminy campus in Marseille -France- (http://www.grandluminy.com) , in a very dynamic environment with strong academic research in Immunology and a growing number of biotechnology companies.